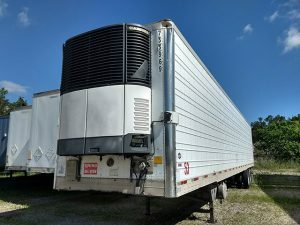 Trailers for Sale - Available now - Fleet Trailer, LLC. 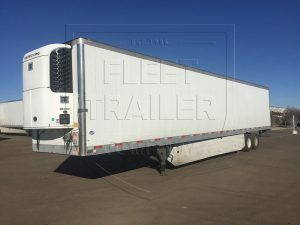 At Fleet Trailer, we offer a wide variety of new and used semi-trailers for sale. We can quickly source trailers from many different industries, so if you don’t see what you need, just let us know. 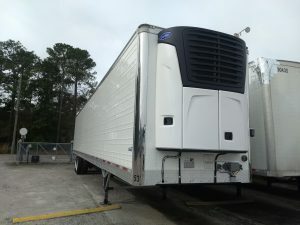 We also purchase trailers from single units to entire fleets! 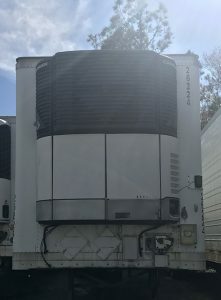 New 2019 Vanguard 53x102 Reefers: Carrier 7300 & TK C600, Air Ride, Swing Doors, 36" King Pin, Steel Wheels. 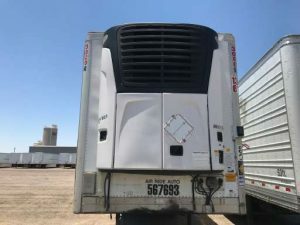 FOB FL, CO. No unit price starting at $42,000. With unit price starting at $64,500. 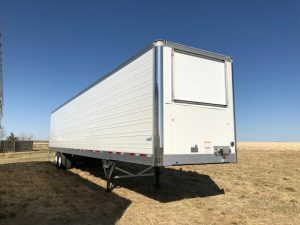 If you don’t see the trailer that you’re looking for, please contact us. 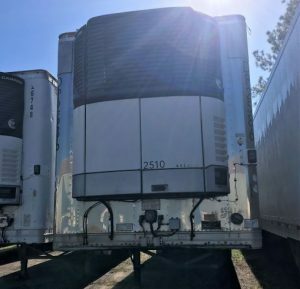 Our trailer inventory is constantly changing, and we can usually find what you’re looking for!